In which we learn that Portland has been a bad little town for quite some time. 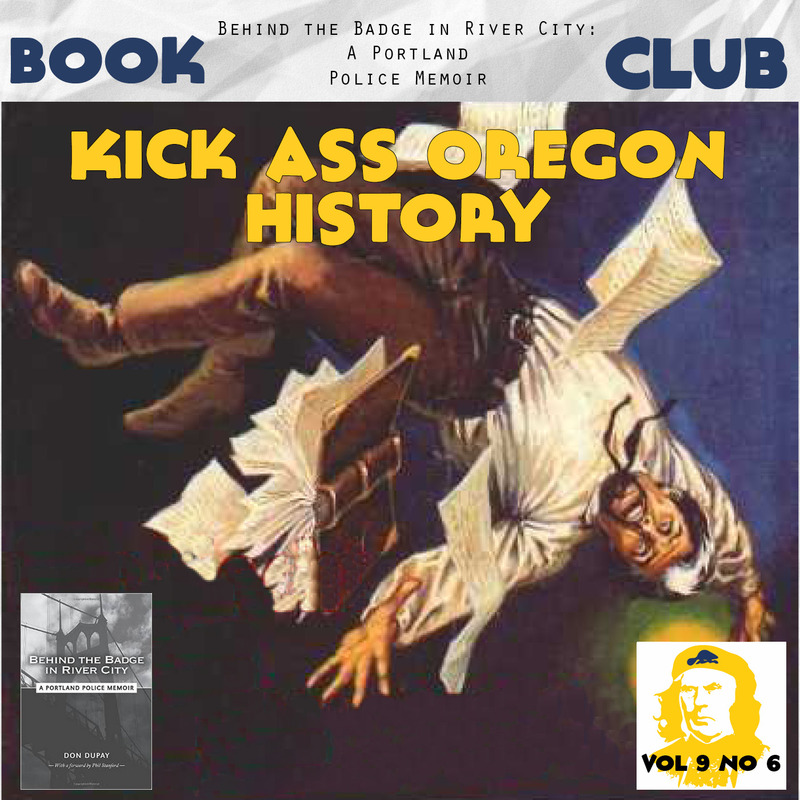 You can find the book here, or visit Powells or another local bookstore to purchase a copy. The Murder by Experts podcast is a must hear! Be forewarned: this episode has some offensive language.